This premium 18oz. 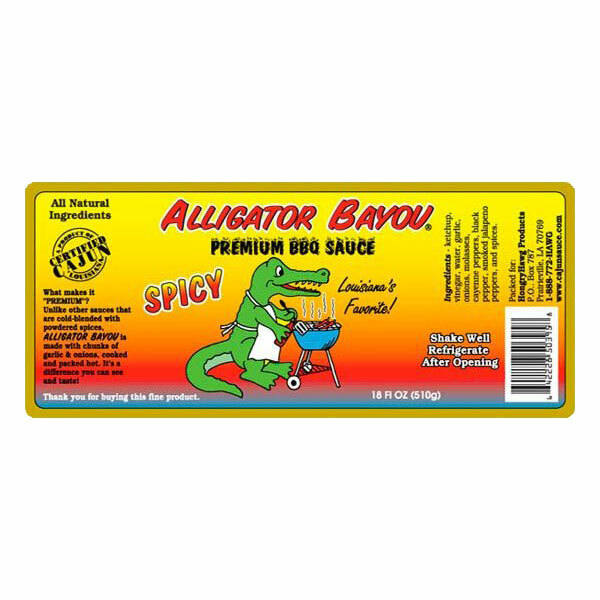 Barbecue Sauce is the Largest-Selling specialty Barbecue sauce in Louisiana. 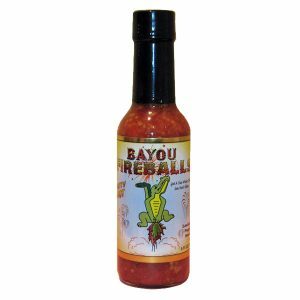 If you like a tomato-based sauce somewhat on the sweet side, this WILL be the best you’ve ever tasted. 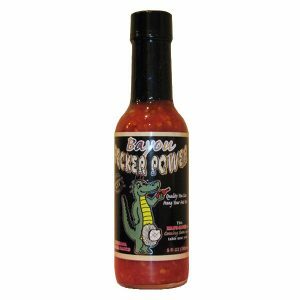 We sell a lot of this sauce in Texas, Memphis and Kansas City. What does that tell you? 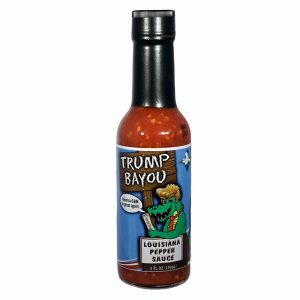 Made with Cayenne Peppers and Smoked Jalapeno Peppers (Chipotle), Ketchup, Minced Garlic and Minced Onions, Louisiana Cane Syrup, Black Pepper, Spices and Sea Salt. 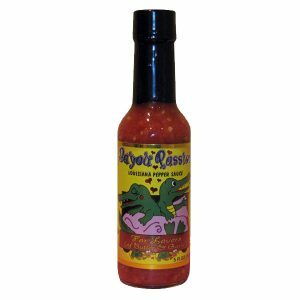 It’s spicy right out of the jar but when cooked, some of the heat dissipates and you are left with just the right amount of everything. 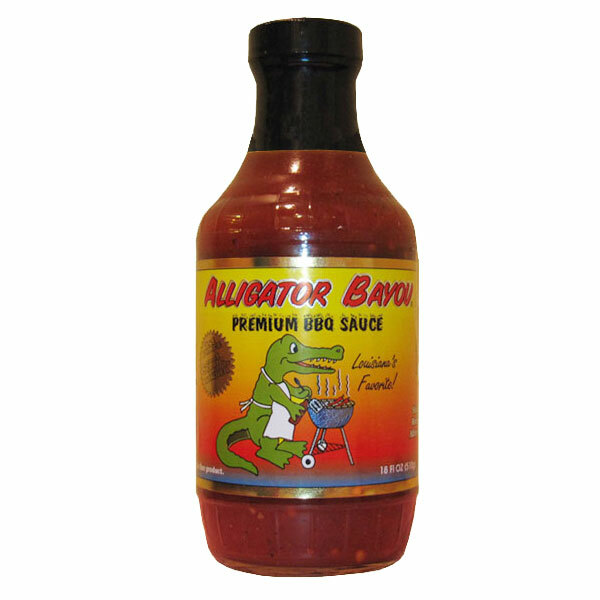 This IS a premium sauce, we promise!